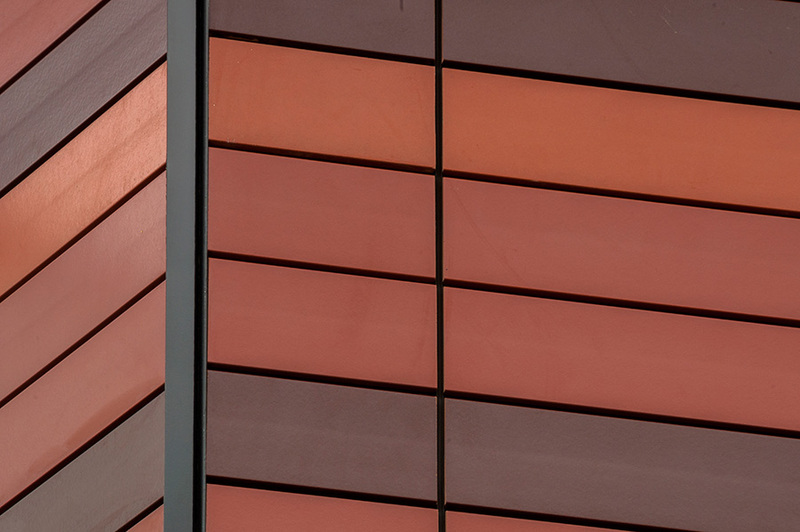 With ceramic clay tiles cladding & ceramic louvers & blinds (fixed or motorized), architects have developed a cladding range in a unique and unprecedented variety of colours and it blazes new trails in the unlimited possibilities of cladding design. 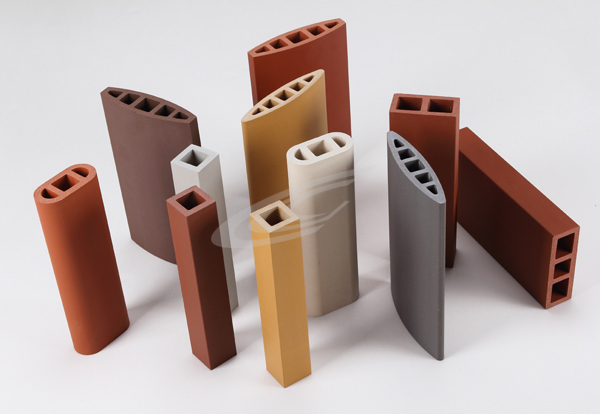 Solid-coloured, fired clay tiles of finest colours inspire in a well thought-out system. Ceramic clay tiles & ceramic louvers have a great variety oh colors, dimensions, shapes & finishes!